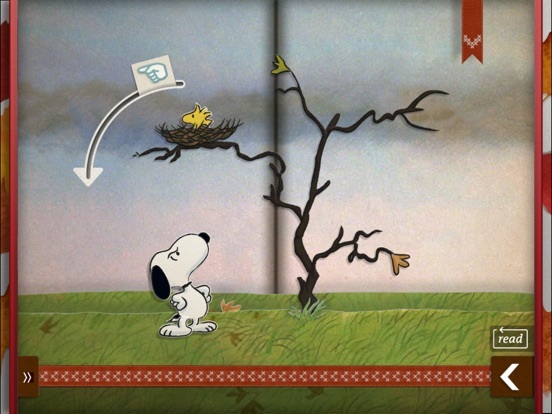 The app opens with the classic “Peanuts” music and each page has a hidden leaf for children to discover. 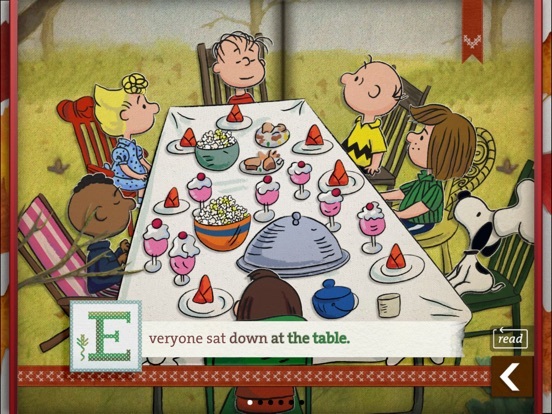 The story has the options “Read to me” and “Read myself” The words are highlighted as the narrator reads, and the characters on the page are animated like the classic “Peanuts” shows. 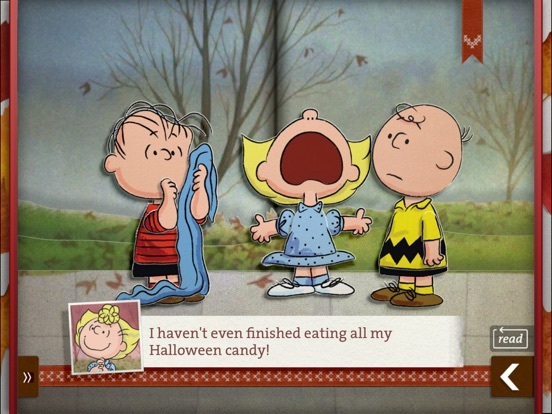 In the story, Charlie Brown is not feeling thankful. 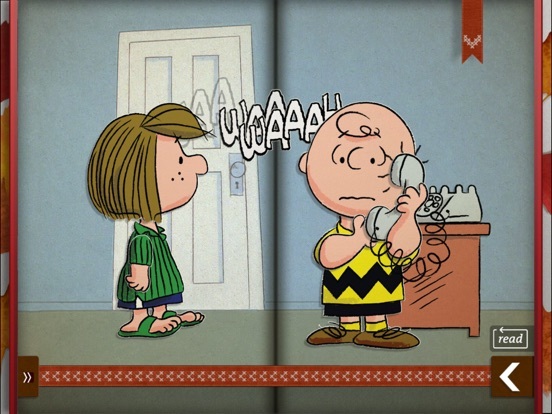 His friends invite themselves over for Thanksgiving and Charlie Brown is upset about preparing a Thanksgiving meal. Woodstock and Snoopy save the day by helping Charlie Brown prepare a Thanksgiving meal. 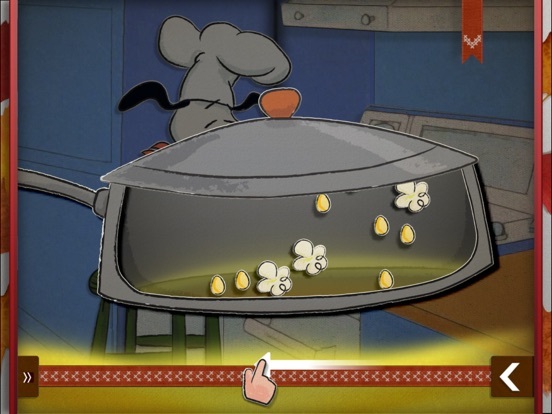 The story does include nice interactive features on each page, but it is quite long and feels almost like you are watching a Peanuts movie while reading the story and turning the pages. This app is appropriate for children ages 4-6 and is $5.99.